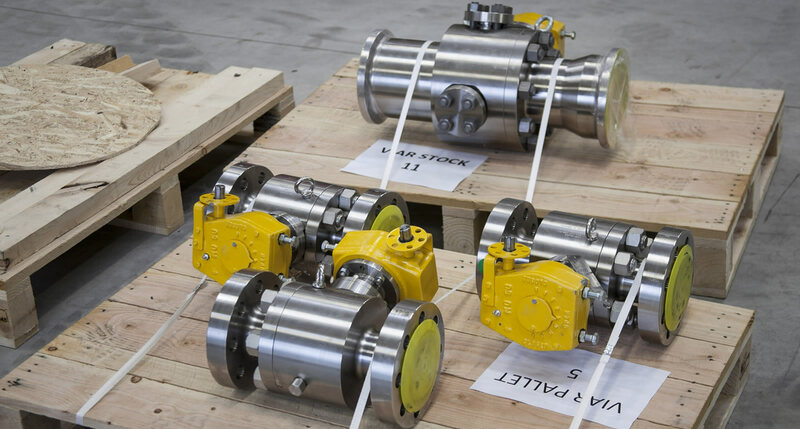 SVS offer an extensive range of Ball valves to the Highest Quality and Finish for use within all industries. 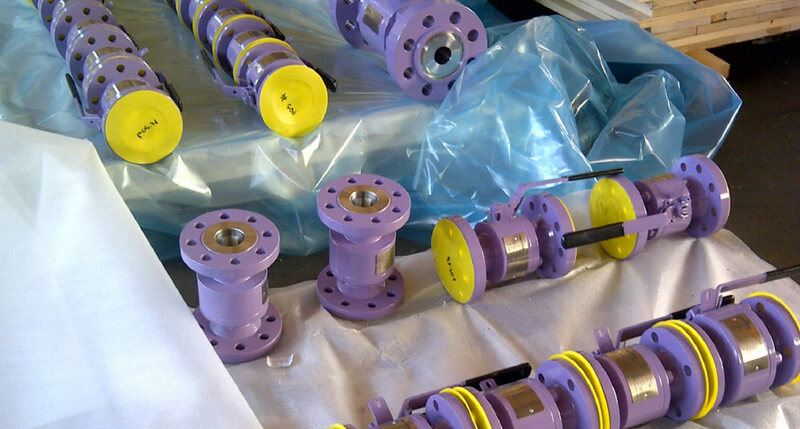 These valves service a wide spectrum of applications in the chemical, petrochemical, oil, gas and pharmaceutical industries. 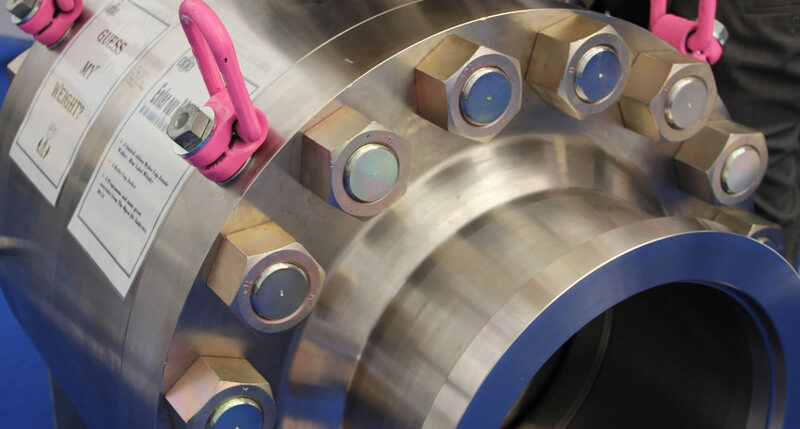 The ball valve is similar in concept to the plug valve but uses a rotating ball with a hole through it that allows straight-through flow in the open position and shuts off flow when the ball is rotated 90 degrees to block the flow passage. 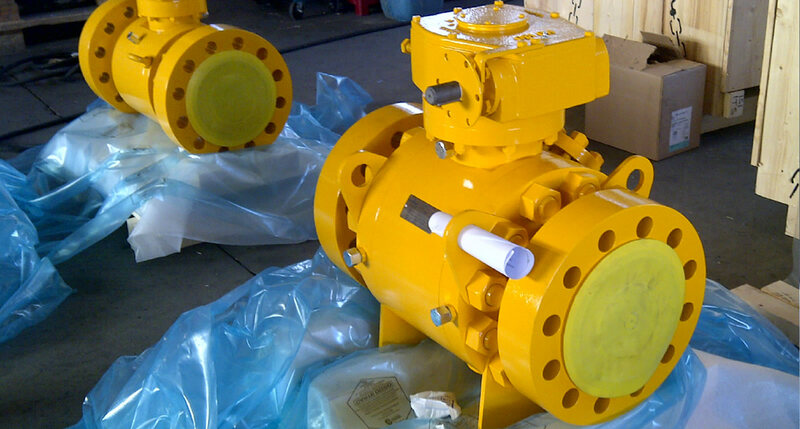 It is used for on - off and throttling services.